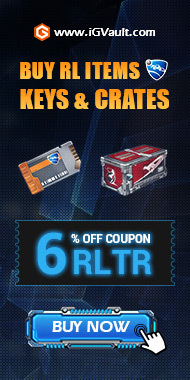 Welcome to RL Trades Finder! This page is refreshing in real time, and fetches trades posted on the biggest Rocket League trading platforms. Trending items are based on what people are [w]anting (demand) over the past 10 hours. The RLI Trade Score indicates the quality of an offer based on going market prices on all analyzed sites by RL Insider. The Score takes into account item pricing, volatility and sellability but does not analyze trends.